of available training locations right here in Southern Illinois. Many of these spots are on actual hunting clubs, and have working duck blinds, pits, dog stands, sloughs, ponds, pastures and grainfields. This gives us the unique opportunity to train our dogs in actual hunting conditions. The results speak for themselves! Kirk Keene was raised in the farm country of Central Illinois. Not exactly a waterfowl haven, the area was full of quail, with abundant pheasant less than an hour North. It was here that Kirk was given a Brittany pup while in his late teens. Fortunately for him and the pup, accomplished bird dog trainer and field trialer, Max Eldred, was a family friend. 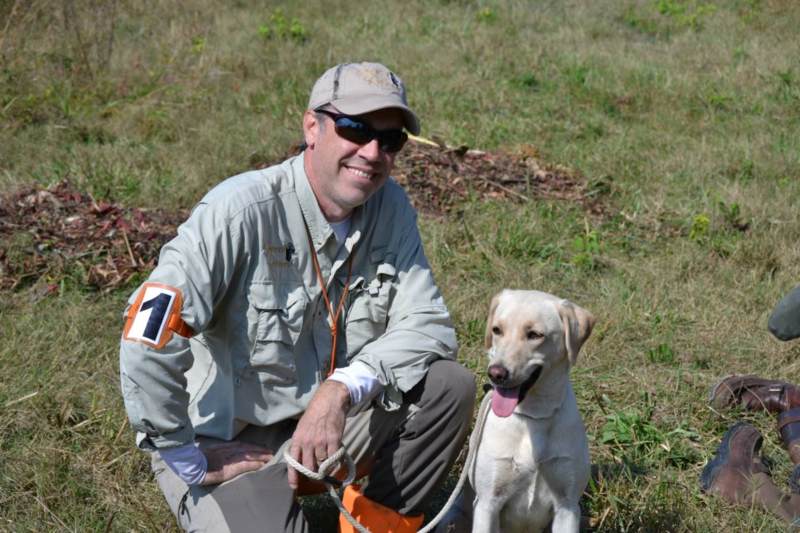 Max was kind enough to let Kirk tag along while training, and it was in the fields of Macoupin County that Kirk learned the fundamentals of training an obedient and efficient gundog. Moving to Southern Illinois in the mid-90's, Kirk found the area devoid of quail, but abundant with waterfowl. He began waterfowl hunting with serious intent, and his first Labrador soon followed. 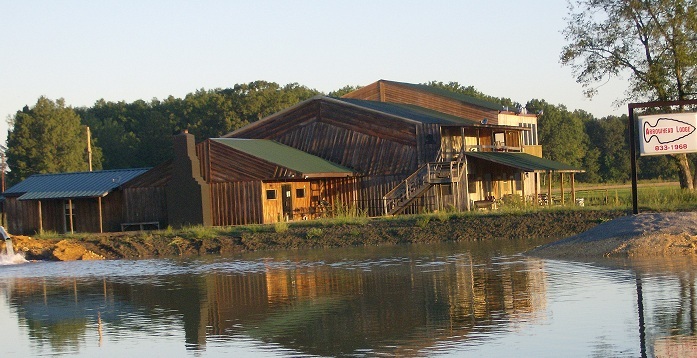 During the South-Central and South Illinois waterfowl seasons, Kirk is a guide at Arrowhead Lodge Hunting Club in Wolf Lake, IL. As one of the premier waterfowl clubs in the Mississippi Flyway, our dogs get a tremendous amount of work in a variety of settings. It's much easier to train competent waterfowl retrievers when working in these conditions, as it becomes clear what is necessary for a steady, reliable retriever.